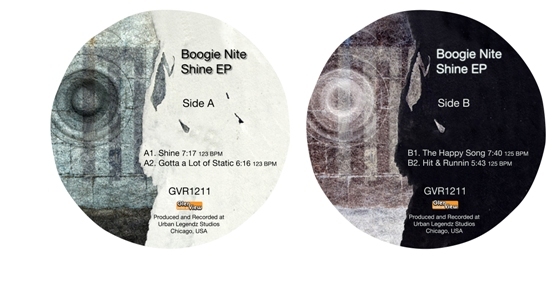 Groove Distribution :: Stock :: Singles :: House :: Boogie Nite/SHINE EP 12"
Home : Stock : Singles : House : Boogie Nite/SHINE EP 12"
Groove Dis Exclusive. 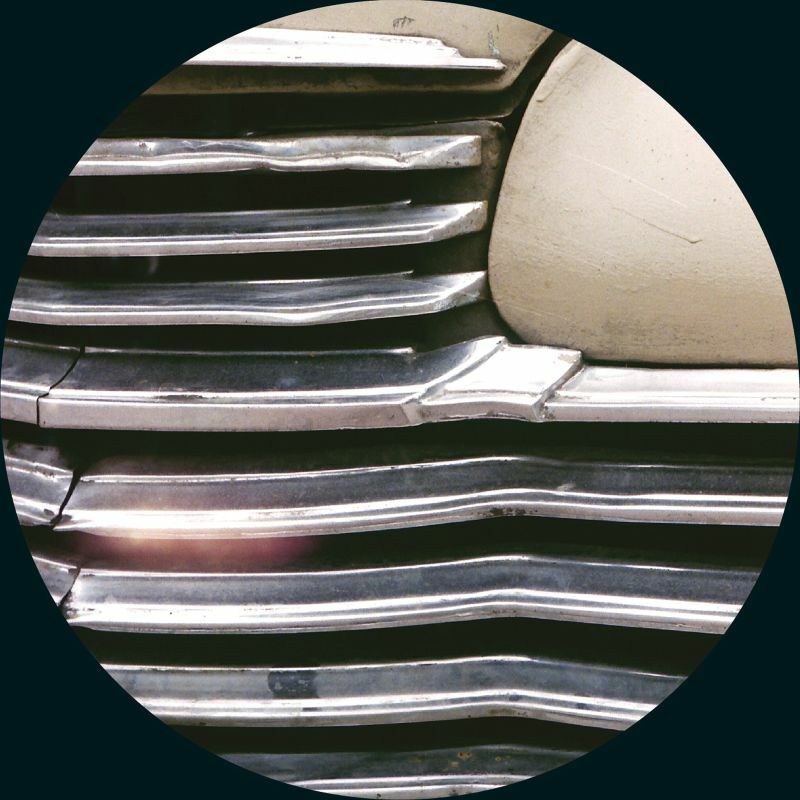 BOOGIE NITE debuts on GLENVIEW RECORDS after his fantastic 12" "EARTH TO MICKEY" on LUMBERJACKS IN HELL a few months back. These four original tracks, "SHINE", "GOTTA ALOT OF STATIC", "THE HAPPY SONG" and "RUNNIN" were all recorded at BOOGIE NITE URBAN LEGENDZ STUDIO in Chicago. 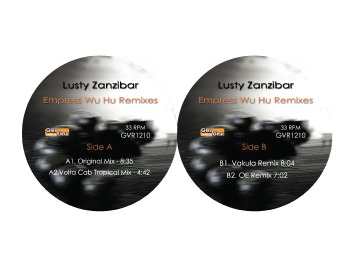 All tracks fall in to the territory of highly experimental house combining elements of funk, soul and jazz Chicago house. Boogie Nite is establishing. 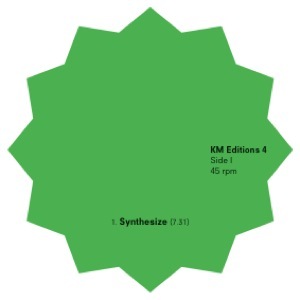 All tracks are fantastic, groovy and bring real innovation to modern dance floors. 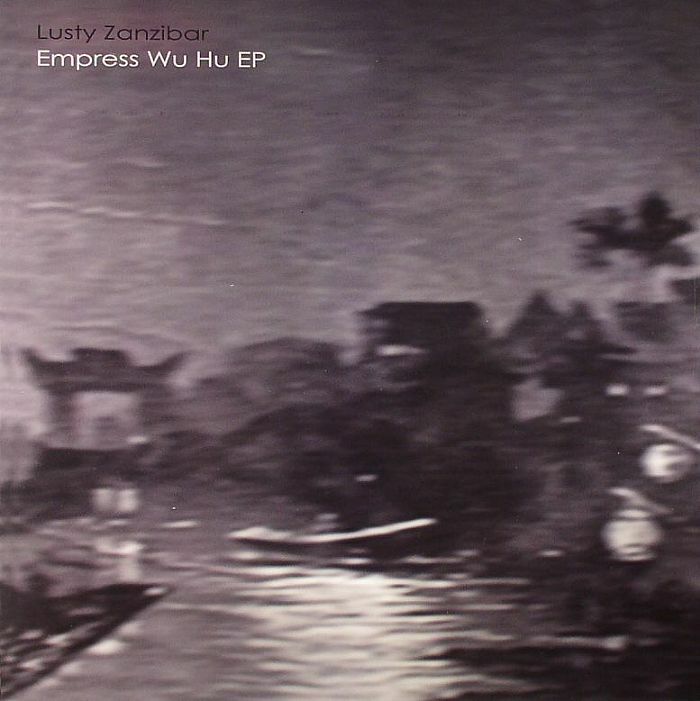 Lusty Zanzibar/EMPRESS WU HU 12" Lusty Zanzibar/EMPRESS WU HU REMIXES 12" Giovanni Zanforlin/GET ON THE FUNK.. 12"
Wallis Bird/MOODSETS EP 10" Groove Armada/ARE FRIENDS ELECTRIC? 10" Fort Knox Five/RADIO FREE DC RMX #4 12"
Doug Shipton/DEDICATED SWALLOWER MIX CD Janice Graham Band/IT'S NOT ME CD Jacques Renault/LET'S GET LOST 13 12"
Keyboard Masher/KM EDITIONS #4 EP 12" Simon Baker/LET ME IN 12" Mr. G/THE UNRELEASED GEMZ 12"